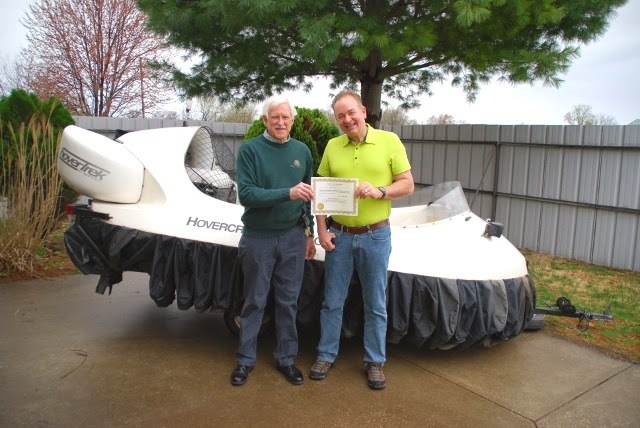 So Allen contacted Neoteric to explore buying a hovercraft – and he was encouraged to first take a training course at HTC to learn about hovercraft in depth and learn to fly one before he buys one. 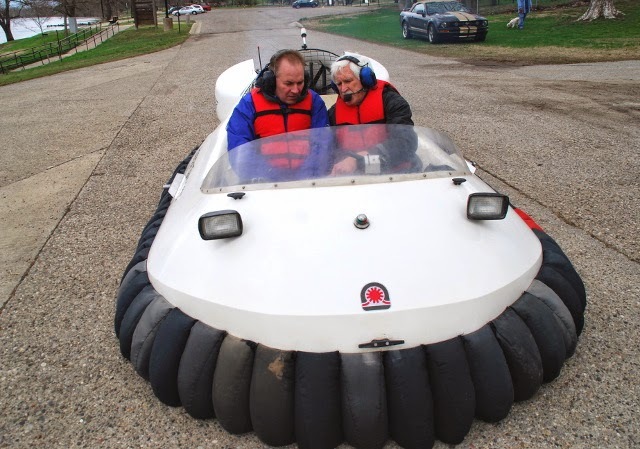 – which were a main factor in bringing him to Hovercraft Training Centers. Allen is ready to take off on his first flight training session. from HTC Senior Instructor Chris Fitzgerald. 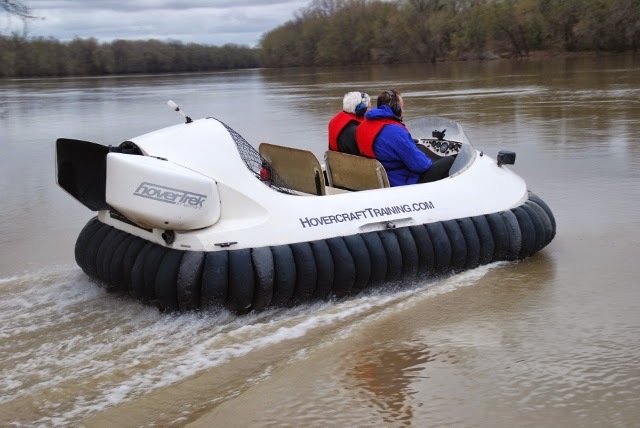 Want to fly before you buy? 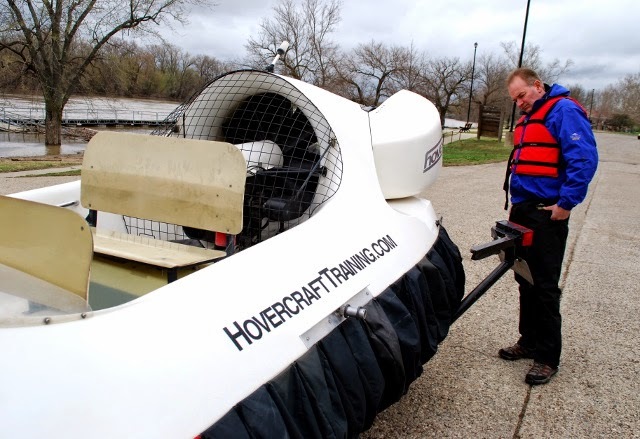 Take a Training Course or Test Flight!